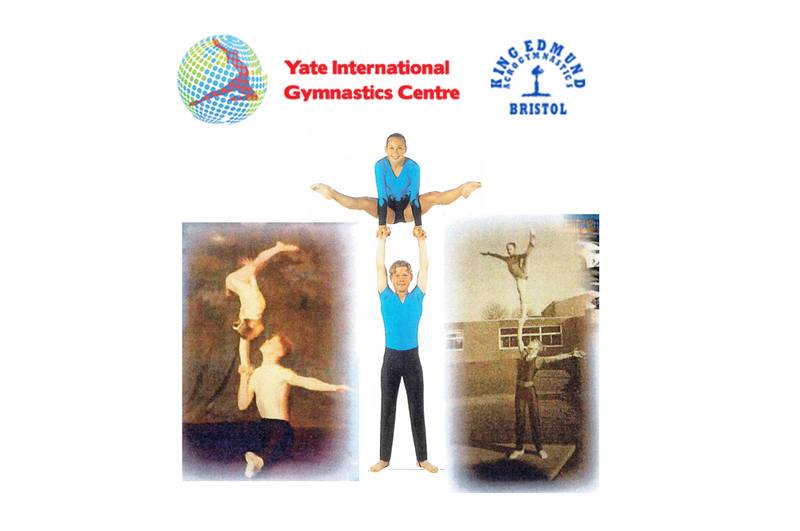 Beginning over three decades ago, the King Edmund Gym Club has its home in the brand new acro-gymnastics facility ‘Yate International Gymnastics Centre’. Being located in Yate, Gloucestershire it is local to our head office. The centre is installing comfort cooling and in support of the club, which is a registered charity, ACMS have the pleasure of supplying the equipment at cost value. The facility offers a state of the art complex for aspiring gymnasts and hosts major competitions and displays. In fact, current ACMS engineer Adam Edwards was, in the late 1980’s to the mid 1990’s, successful in international acrobatic gymnastics sports (photos inset). Adam competed for Great Britain in various tournaments in the UK and around Europe being successful in the majority.